In 2017, the Nigerian Senate passed a bill that lowered the age qualification for the presidency from 40 to 35. 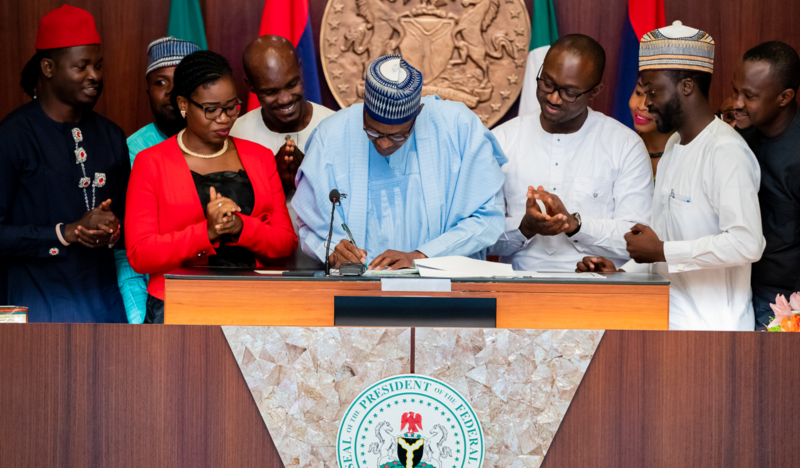 In May 2018, President Buhari signed it into law; an act that was welcomed and hailed as a positive step towards greater national political inclusion. Credit for this has largely gone to the organizers of the Not Too Young to Run campaign, a group that aims to increase the political participation of Nigeria’s youth by reducing legal barriers to political office. 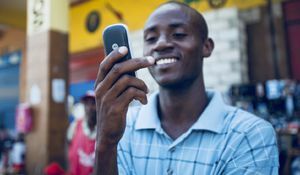 The group’s activism has shone a spotlight on Nigeria’s political landscape, a terrain noticeably dominated by elder statesmen, despite the fact that Nigeria’s youth accounts for more than half its population. Unsurprisingly, this is not unique to Nigeria. As a continent, Africa is generally known for entertaining hoary presidents. Which begs the question: if people can’t be too young to run, is there a thing as too old to run? Is this an African problem? The average age of the ten oldest African leaders is 78.5, compared to 52 for the world’s ten most developed economies. This fact can be attributed, in part, to Africa’s developing legal and judicial institutions. In developed democracies, a system of checks and balances prevail to constrain the actions of the executive. But in developing democracies, the executive typically wields an inordinate amount of influence over the legislature and the judiciary, effectively precluding any legitimate challenge to its authority. That was how, upon independence, many freedom fighters in African states were able to install themselves as autocrats and rule for an extended period of time. The most notorious example being Mugabe, who upon assuming the Zimbabwean presidency in 1987, was able to prolong his rule by concentrating power within the executive till his fall in 2017. What is the Relationship Between Age and Political Adeptness? The relationship between age and political efficacy is unclear. A politician’s youth can be an electoral boon: it allows them to leverage on the symbolism of “change” and “progress” associated with their age, a gambit especially helpful if executed in an atmosphere of national fatigue. John F. Kennedy illustrates this theory well. During the 1960 U.S. presidential election, he used his relative youth as a platform to position himself as a candidate with a fresh, new perspective. And upon winning the presidency, his tenure was marked by displays of political incisiveness and charismatic outings; currently, he consistently places near the top in modern presidential rankings. Conversely, a politician’s youth can also serve as a hindrance. The skills necessary to a political career – such as legislating – are those best refined with practical experience, and young political aspirants, especially those without any prior legislative milage, may be seen as lacking in this regard. Barack Obama and John F. Kennedy were both elected after short terms in the Senate and received extensive attention on their relative inexperience. Kennedy was also frequently charged with an unclear domestic policy and a mishandling of certain aspects of Cold War strategy. In the Nigerian context, this age conundrum is even more confounding. Nigeria has had young leaders before; General Yakubu Gowon (32), General Murtala Muhammed (37), General Ibrahim Babaginda (44), and most recently, Goodluck Jonathan (53). However, rather than inspiring the progressive ideals associated with their age, the former three all acceded to power using undemocratic channels (military coups), and Babaginda’s reign was marred by – amongst other faults - a draconian approach to human rights, further suggesting that youth and progressivism don’t always go hand in hand. Where Does This Leave Nigeria? Ahead of 2019, in which the incumbent is 75 and the opposition frontrunner is 71, should a candidate’s age play a role in voters’ decision-making? Admittedly, a younger president would certainly be pleasing, especially on an aesthetic and symbolic level. The visible transition of power from an old incumbent to a new, young recipient, would speak volumes in Nigeria, a country where wisdom – and thus, respect – is often considered the sole purview of the elderly. Social media was awash with images of the young French President Macron and his charm offensive, actions which cannot easily be replicated by an older leader. However, the symbolic benefits of a younger presidency would easily be displaced if the candidate displayed a poor facility for politicking. The allure of an ideal, or the election of a young, suave leader should not cloud the aim of presidential elections: to elect the most adept candidate. Ghana’s president, Nana Akufo Addo, is 74. However, he maintains an engaging and diplomatic social media presence. His oratory prowess is well regarded and his speeches are well executed, making him a favourite at international conferences. The truth is, presidential competence can’t be circumscribed to a particular age range. Buhari has received low approval ratings, but his performance may be indicative of a characteristic failing, rather than a consequence of old age. Similarly, Goodluck Jonathan was the youngest president to be elected in Nigeria’s Fourth Republic, yet his performance also received negative reviews – his failure at re-election being the final verdict. While youth may be an attractive trait in a presidential candidate, as the election nears, we should be clear in the presidential values that we will not compromise on: fairness, pragmatism, and a sense of urgency. And if it leads us to an older leader, then let's hope we aren’t subject to perennial health scares. Subscribe to read more articles here. Copyright Stears Business Limited 2018. All rights reserved. 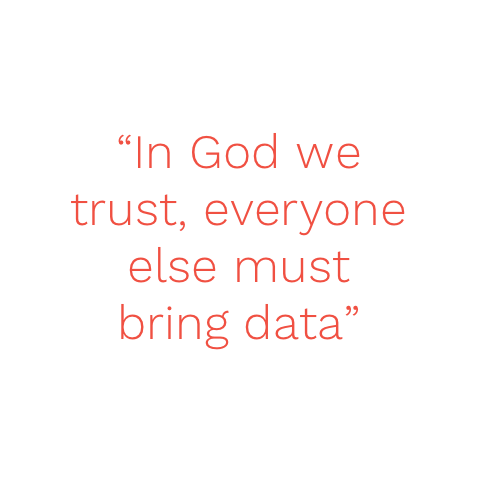 You may only share Stears Business content using our sharing buttons. 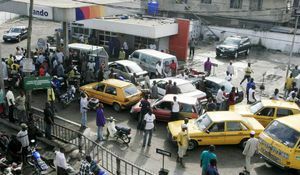 Explainer: Why is there always fuel scarcity in Nigeria? 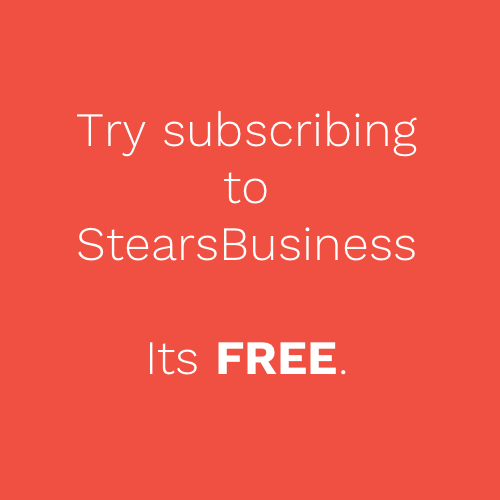 Stears Business is regulated by its editorial guidelines & policies. Copyright © Stears Business Limited 2018 All rights reserved. This material, and other digital content on this website, may not be reproduced, published, broadcast, rewritten or redistributed in whole or in part without written permission from Stears Business.